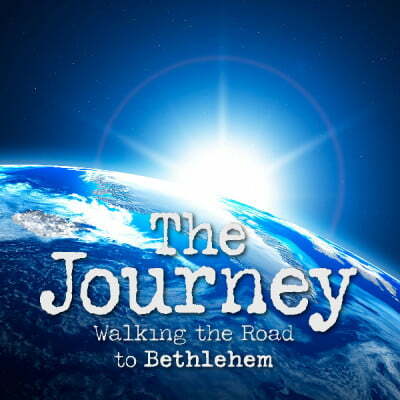 This Christmas Eve, Pastor Bob concludes the sermon series based on Adam Hamilton’s book The Journey. Pastor Bob continues the sermon series based on Adam Hamilton’s book The Journey. This Sunday we begin the season of Advent and a sermon series based on Adam Hamilton’s book, The Journey. This first Sunday’s focus will be on Mary and the news of new birth.